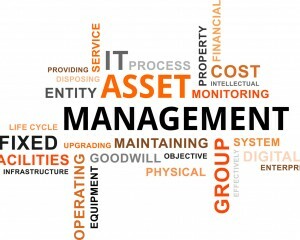 Asset tracking in Healthcare is an important process because hospitals are large facilities and very complex organizations. Every hospital provides patient care by using a sizeable and diverse workforce, and that workforce uses a lot of equipment; most of it mobile. One of the most frustrating, and unproductive aspects of providing care for patients in the hospital is when caregivers and staff have to “hunt, chase and fetch” for equipment or people they need to do their job. Although this is a massive waste of time and effort, it is a normal and an everyday occurrence in many hospitals. Dr. Don Berwick the former CEO of the Institute for Healthcare Improvement, stated “over 50% of the activities in a hospital are waste”. A lot of that waste is “hunting, chasing and fetching” for the equipment and people needed to provide basic care at the bedside. That can even include patients. The result is in inefficient workflow, higher cost per patient, increased staff frustration, and decreased patient satisfaction. Industry studies have shown that many hospitals purchase over 20% more equipment than needed just ensure availability but still lose thousands of dollars every day in lost wages, staff time spent “hunting, chasing and fetching”. Nurse to patient ratios are carefully formulated and staffed but no ratio can account for a staff with limited situational awareness and communication gaps, making it very difficult to get everyone in the right place. Healthcare has begun incorporating technology to address this problem. One the technologies healthcare has embraced is called RTLS or Real Time Location Systems. These are equipment and asset tracking management systems and they have become a very important strategy in the efficient operating of the hospital. RTLS is a technology that provides asset tracking by following equipment or people with active badges or tags and reporting location data back to those that need to know it. By real time monitoring of mobile equipment, staff and patients, hospital asset management systems can reduce a lot of the inefficiency of “hunting, chasing and fetching” for that equipment and the people that need it. But the technology of knowing the location of people, places and things is not enough. Asset tracking for healthcare must be operationalized in order to work within a system that supplies patient care efficiently. In the hospital, this is referred to as patient flow or care flow. For example, a hospital asset management system using RTLS could include an inventory management feature called PAR (periodic automatic replenishment). 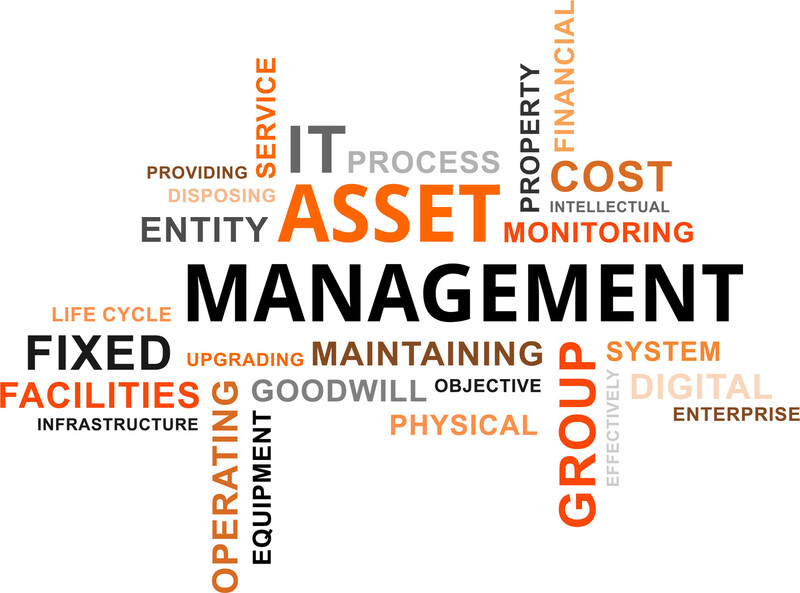 Using a PAR approach the hospital asset management system not only knows where the equipment is but if the availability is at an optimum level, if the equipment on-hand is in balance with demand and even the utilization of the asset. In addition to tracking equipment asset tracking systems in healthcare can be used to track people including patients. Todays’ hospital utilizes teamwork to provide patient and effective patient flow. On any team, the players, in this case; caregivers and support staff need to know first where the patient is and second where their teammates and equipment are. Caregivers can waste a significant amount of time “hunting, chasing and fetching” by playing phone tag, sending emails and texts and repeated overhead pages. Using RTLS gives users constant awareness of the location of equipment, co-workers and patients. By combining real time location data and setting smart rules of engagement, organizations can significantly improve communication of patient status, all within the context of the operational patient flow. RTLS and asset tracking systems for healthcare are data providing systems. It takes people to operationalize the capabilities and use the massive level of information that’s now available every day and in real time. The analysis of this data will generate a number of performance improvement opportunities. Healthcare organizations can now better identify waste of people and inefficient use of expensive equipment. But now that the healthcare asset tracking system is telling you the operational problems, it’s time to solve the operational problems. Believe it or not the technology is the easy part. Fixing the problems is the real challenge. Group50 Healthcare has the technology, resources, strategic partners and operational capabilities to help you design, implement and operationalize your healthcare asset tracking system as well as redesign standardized workflows to optimize the use of new technologies. We bring cross functional teams into every project that understand work flow, technology, process, continuous improvement and process reengineering. Of utmost importance to our teams of subject matter experts is collaboration with the healthcare staff and technology providers. We utilize project proven assessments to identify strategic and operating gaps and client workshops to develop implementation roadmap(s) that move critical workflows from the current state to the future state. To find out more about how a Group50 healthcare consultant can help your healthcare system significantly increase productivity and asset management, call us at (909) 949-9083, drop us a line at info@group50.com or request more information here. About the Author: Vincent Polito is Group50’s Healthcare Practice leader with over thirty years of healthcare consulting experience as an executive and healthcare consultant in the design and delivery of Lean, Lean Transformation and Operational Excellence in the Healthcare, Medical Device, Industrial Manufacturing, Aerospace, Textile and Oil and Gas industries. He has held senior management roles in operations, materials, quality, and business development. Vinnie pioneered Lean techniques in Healthcare. At the forefront of Lean in Healthcare since 2003 he has provided guidance to over 100 hospitals, physician/specialty practices, insurance health plans and home health systems in North America. He has a grasp and appreciates of the mission and complexity of Healthcare. He translates Lean principles and techniques into effective delivery strategies and execution specifically meeting the critical needs and culture of Healthcare. Some his more notable Healthcare clients include, Thedacare, Denver Health, Beth Israel Deaconess, Barnes Jewish, New York Health and Hospitals, and Priority Health. His Lean support of Healthcare has included initiatives for non-clinical organizations including the Institute of Medicine (IOM), the Institute for Healthcare Improvement (IHI) and National Quality Forum (NQF).